Alison Brannen is a ceramic artist who creates large colourful abstract vessels and plates. She is the recipient of 3 ceramic awards: the Anne Sneath Best in Show Award for her work in the 2016 Hamilton and Region Juried Exhibition, the Toronto Potters Tuckers Award in the 19 Biennial and the People’s Choice Award at the Toronto Potters Exhibition and Sale Dec 2015. Alison’s ceramics are currently on sale at the Gardiner Museum Shop. She has also exhibited at the Art Gallery of Burlington, Craft Ontario, Oeno Gallery and Todmorden Gallery. She shows regularly with Fusion Clay and Glass Association, the Toronto Potters and the Hamilton and Region Potters Guild. 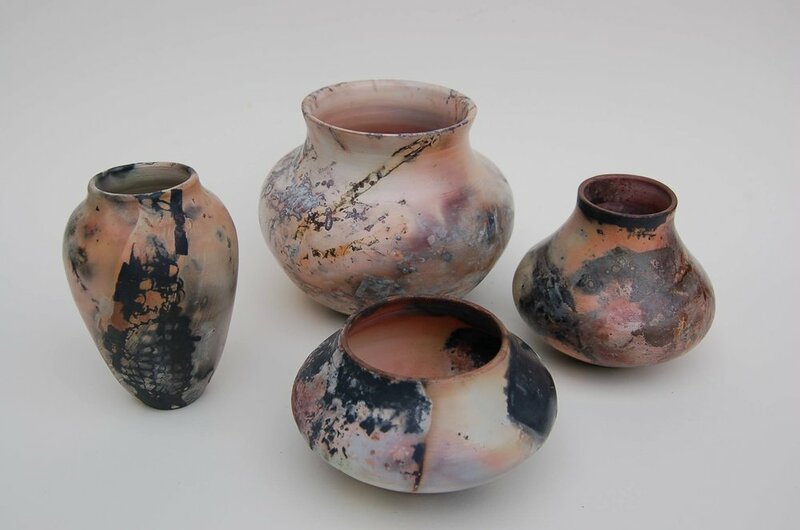 She has presented workshops at lectured at St. Lawrence College Brockville, the Art Gallery of Burlington Potters Guild, Mississauga Potters Guild, Pine Tree Potters and Pleasant Pottery in Toronto. Alison currently teaches ceramics and art at Rosedale Heights School of the Arts. She has an MFA in printmaking and photography from the University of New Mexico and a BFA in painting from York University.